Director General of the National Identity Management Commission, Alhaji Aliyu Aziz, disclosed this to State House Correspondents after a meeting with Vice President Yemi Osinbajo at the Presidential Villa, Abuja, on Monday. The director general said such unique identification number would allow every person to have a single identity and could be easily traced. “The number will also make it easy for government to reach the citizen with certain benefits that would soon be provided. 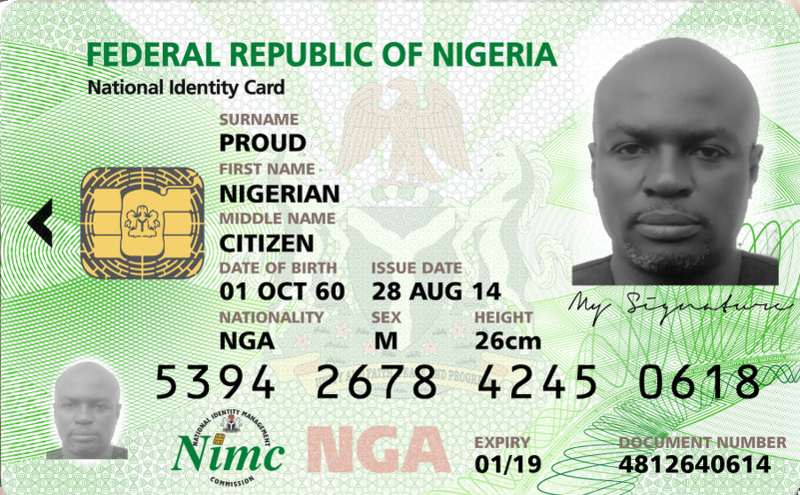 “Through the identification number, everyone will get his/her own share,’’ Aziz added.